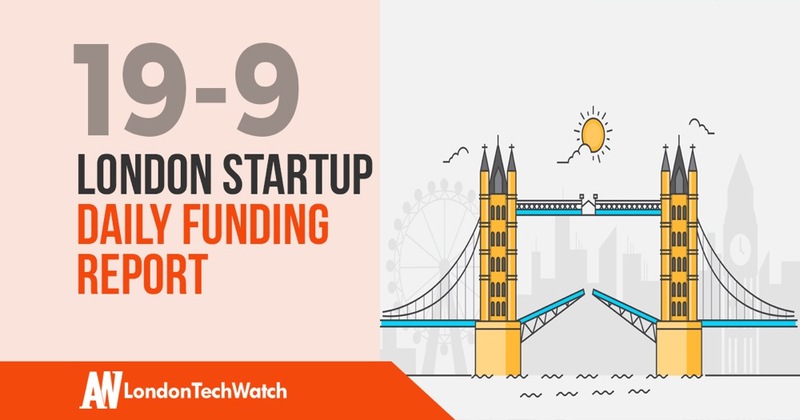 Here are the latest venture capital, seed, and angel deals for London startups for 19/9/18. This page will be updated throughout the day to reflect any new fundings. 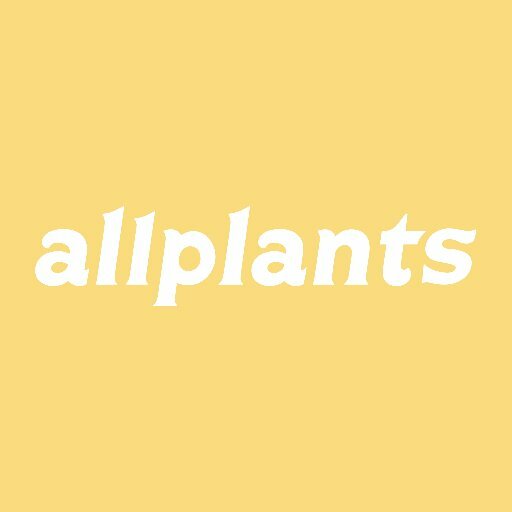 AllPlants, the plant-based meal delivery service, has raised £7.5M in Series A funding from investors that include Octopus Ventures, Felix Capital, Verlinvest, Simon Nixon, Jack Harries, Otiva, and David Milner. Founded by Alex Petrides Petrides, Jonathan Petrides in 2016, AllPlants has now raised a total of £8.3M in funding over two rounds. Business payments platform Modulr has raised £10.5M in funding led by Blenheim Chalcot. Modulr was founded in 2015. 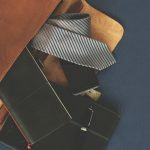 Previous Men Outspend Women Now on Clothing and Shoes. 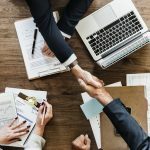 Is Your Store Connecting with Them?